Lara Caldwell is an editor and writer based in San Francisco. She has worked for national newspapers and magazines. What is building information modeling, and how can it yield next-level results? 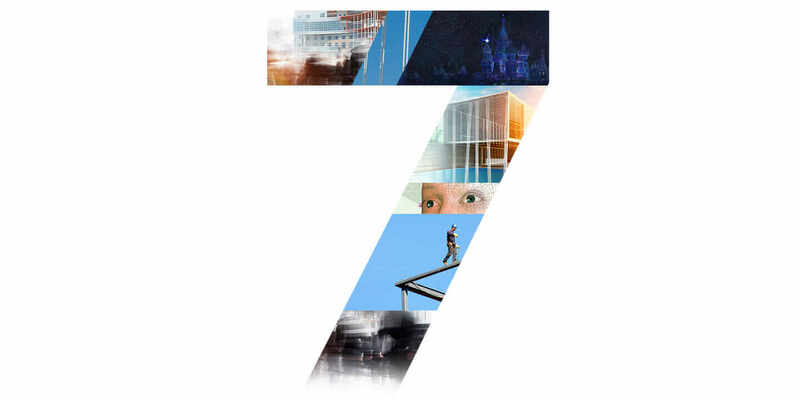 Here are 7 explorations of BIM and why you should get with the program now. 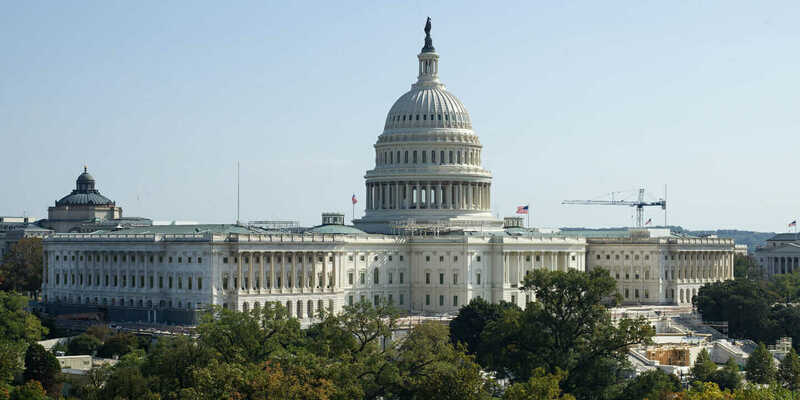 It’s been through a lot, but the U.S. Capitol Dome restoration is ready for the presidential inauguration, thanks to modern engineering methods. 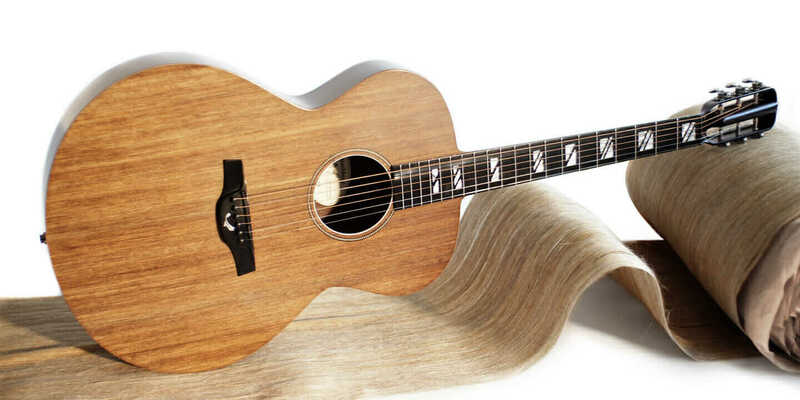 Learn how Blackbird Guitars founder Joseph Luttwak solved a manufacturing dilemma with a proprietary eco-material that looks and sounds like real wood.